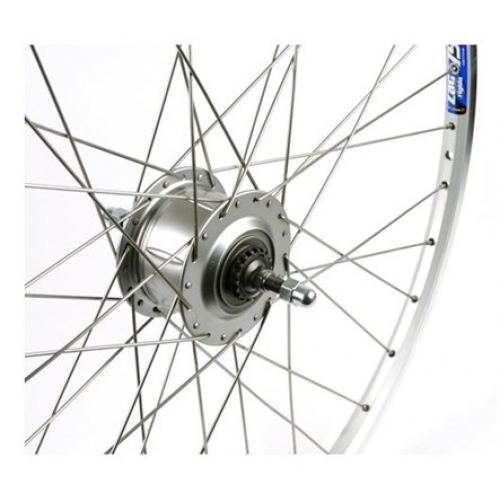 Wheels including Shimano Nexus hub gears. 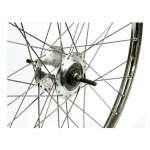 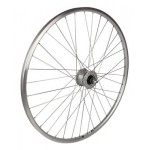 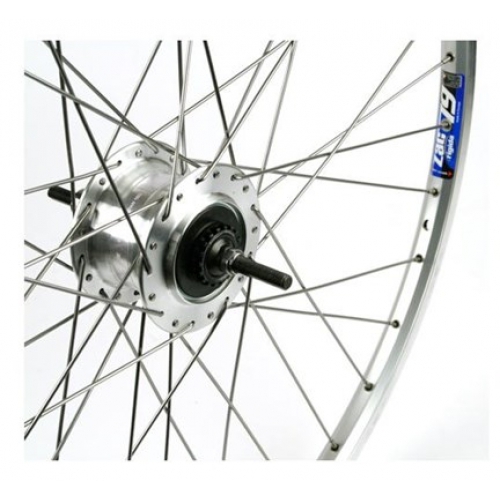 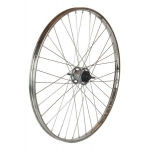 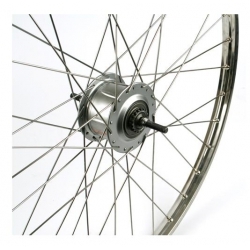 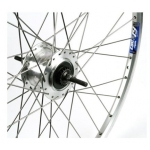 In all cases, these wheels are of the 28 x 1 3/8 inch / ETRTO 622 size (read an explanation of wheel sizes) and in all cases the hub gears used are the variants which can be used with Shimano Roller brakes. The wheels don't include the roller brakes - these are available separately.